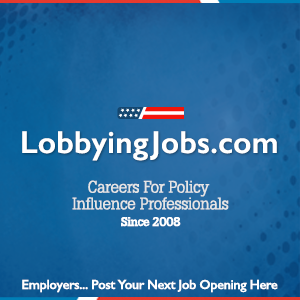 Is This The Future Of Lobbyist Compensation? Jim Snyder of The Hill reports on a new D.C. Lobbying firm that is using a model of compensation not traditionally used for lobbyists working at a firm. Will this work? Is this the Future?